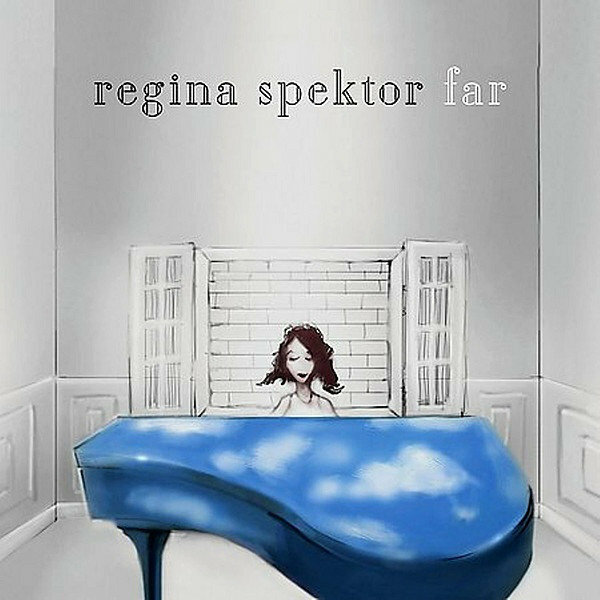 Far is the fifth studio album by American alternative singer-songwriter Regina Spektor, released in Europe through Sire Records on June 22, 2009 and North America on June 23, 2009. Far entered the official UK Albums Chart at number 30 It also sold 50,000 copies in its first week, entering the US Billboard 200 number three. In the Canadian Albums Chart, Far debuted at number 16. The album has spent nineteen weeks on the Billboard 200.